Congrats to the Houston Astros! 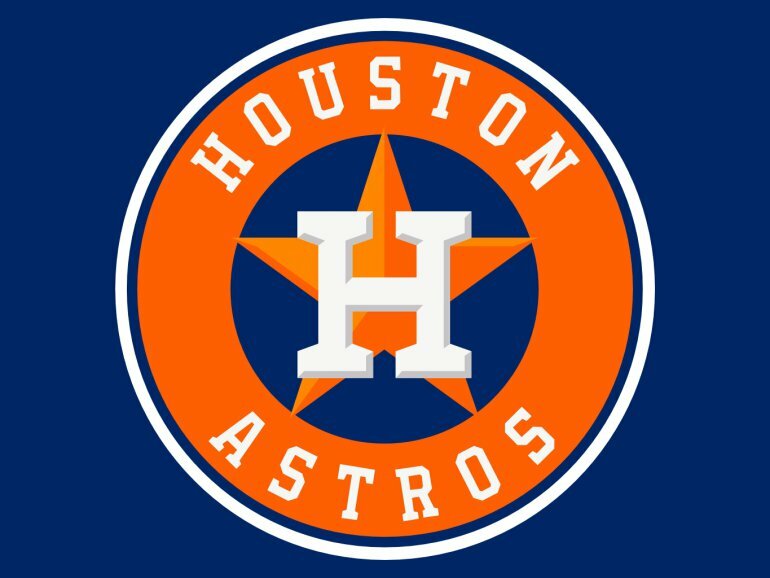 A PLACE FOR TICKETS WOULD LIKE TO CONGRATULATE THE HOUSTON ASTROS FOR BEING THE MLB WORLD CHAMPIONS FOR THE FIRST TIME…EVER! Previous PostPrevious NHL ~ Panthers vs Rangers! Next PostNext Love Never Dies This Friday!